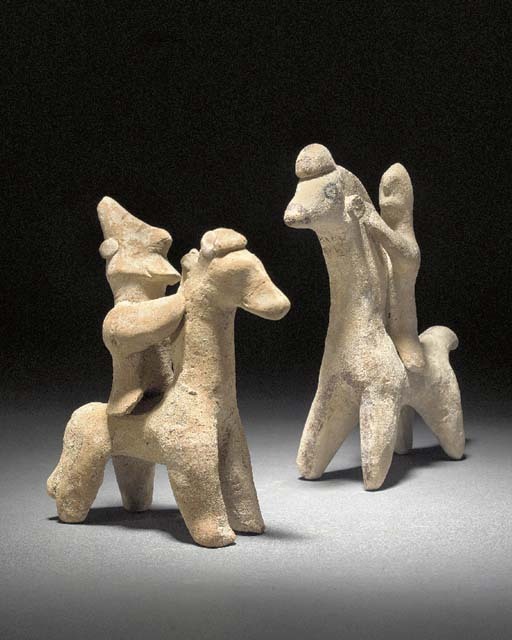 CYPRO-ARCHAIC, CIRCA 6TH CENTURY B.C. The Art of Ancient Cyprus, p. 181, pl. 210a (item one) and p. 207, pl. 237 (items two and three).